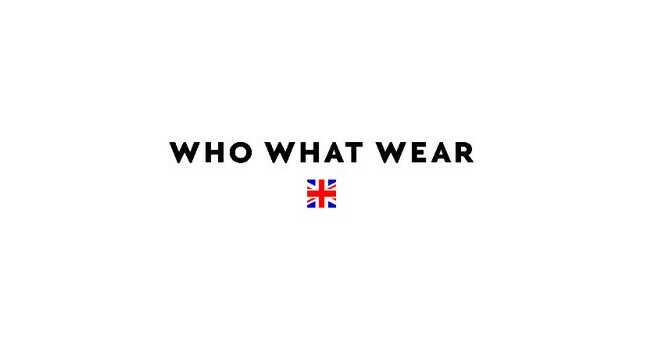 WhoWhatWear UK has promoted Hannah Almassi to editor-in-chief. Previously editorial director, Hannah will now oversee the total editorial proposition and content strategy for the title. She can be found on Instagram @hannahalmassi.